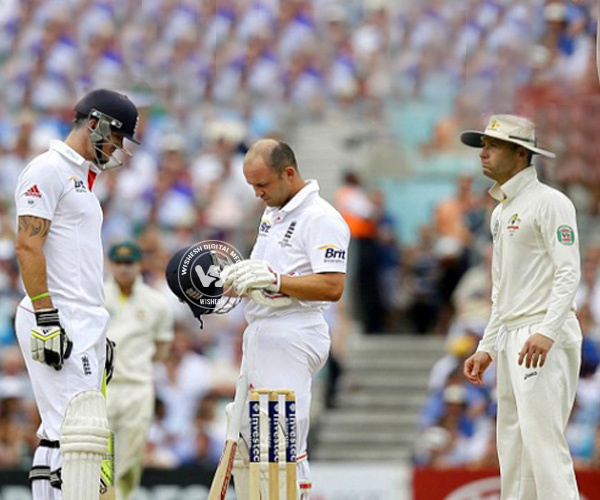 Will Australia ever stop warring with England? We guess no, not after what transpired in last day's Ashes match. 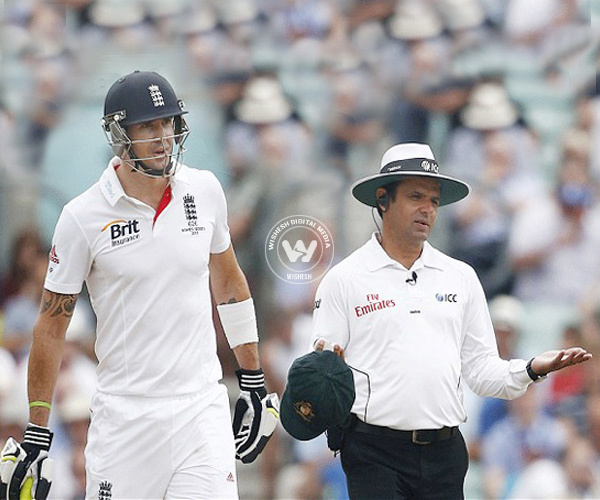 The bitter rancour between Kevin Pietersen and Michael Clarke proved that things weren't to improve between the two warring sides.